One simple way of answering the “How many solar panels do I need” question is to consult a professional solar installer, who can give you a free home solar evaluation. A small home in a temperate climate might use something like 200 kwh per month, and a larger home in the south where air conditioners account for the largest portion of home energy usage might use 2,000 kWh or more. The average U.S. home uses about 900 kWh per month. So that’s 30 kWh per day or 1.25 kWh per hour. ​3. How many hours of sunlight can you expect in your area? ​4. What affects solar panel output efficiency? To get started, check out our solar calculator, which can help you figure out how much you might save going solar. Solar 101: How Does Solar Energy Work? 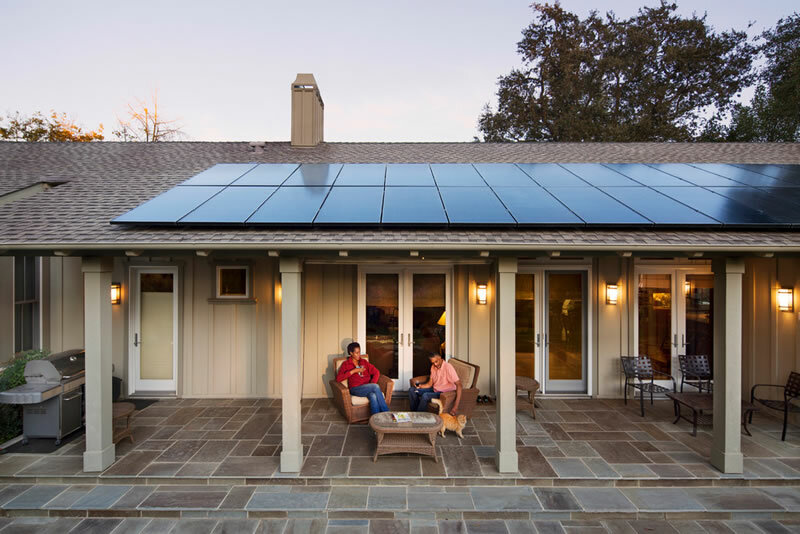 Interested in high efficiency solar panels for your home? Contact SunPower for more information.